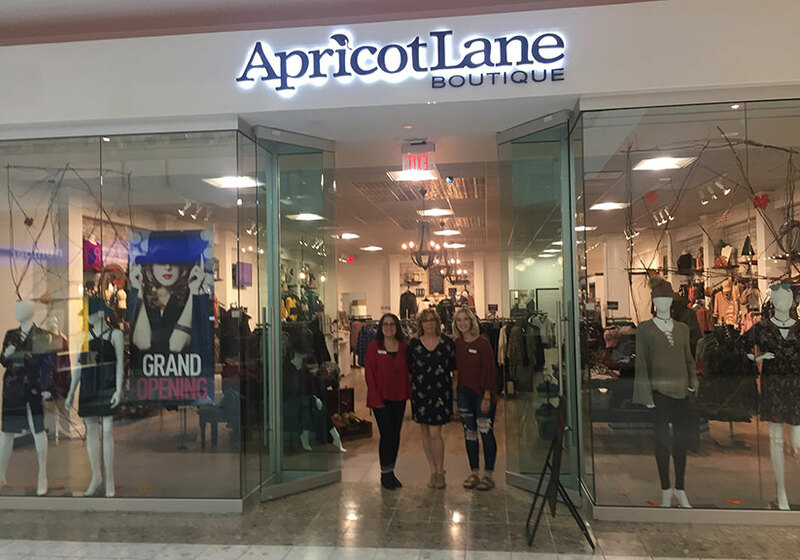 Apricot Lane Boutique Strongsville is a family owned and operated woman’s boutique featuring top quality, on-trend, affordable clothing, shoes, accessories, and gifts. You’ll find well-known brands, as well as those you haven’t discovered yet! 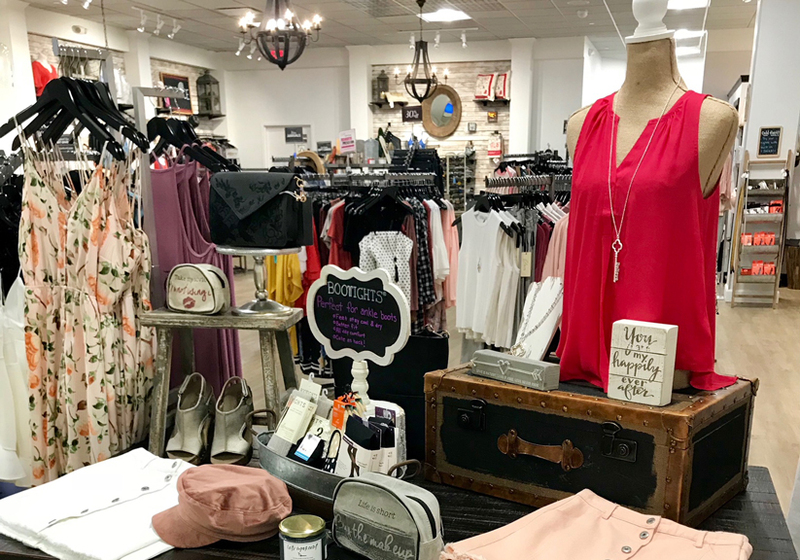 Our fashions are handpicked in limited quantities with new arrivals weekly. Exceptional customer service is our priority. We have fashion consultants fully trained to help you find the right look for any occasion. 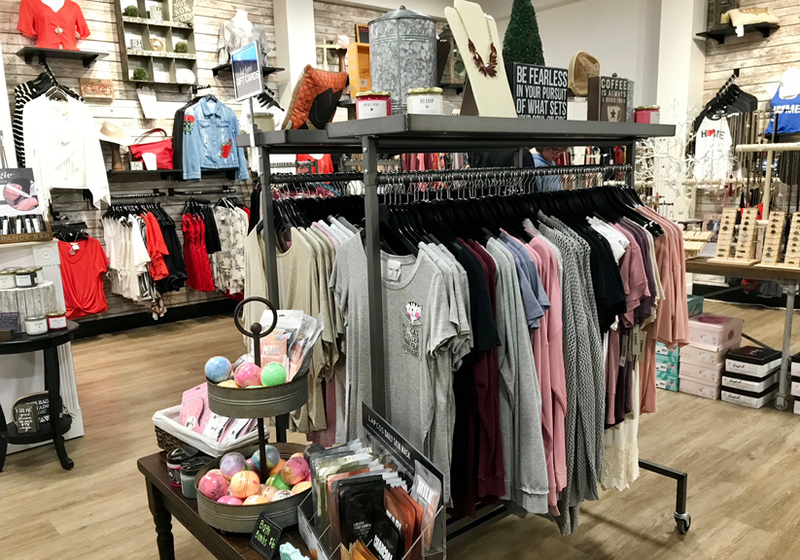 Women’s fashion should be fun and available to all, that’s why our store is where mothers and daughters shop! 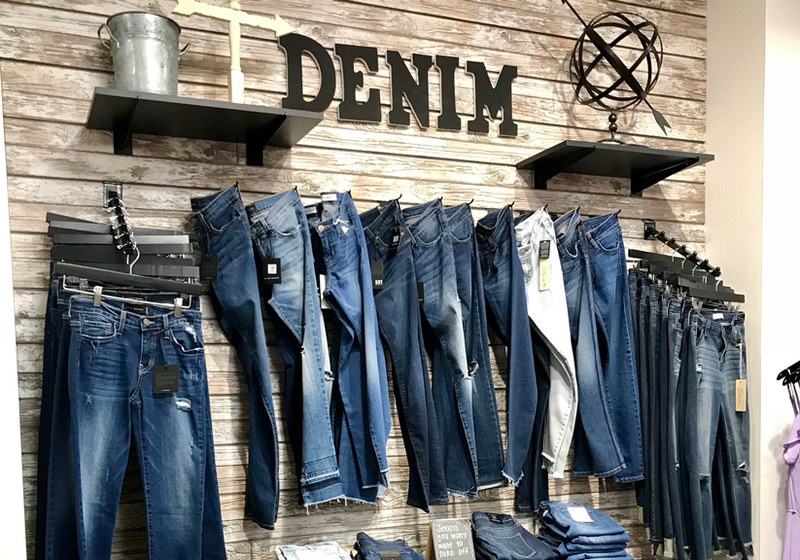 Along with creating a fun, friendly working and shopping environment, we believe giving back to our community is essential. 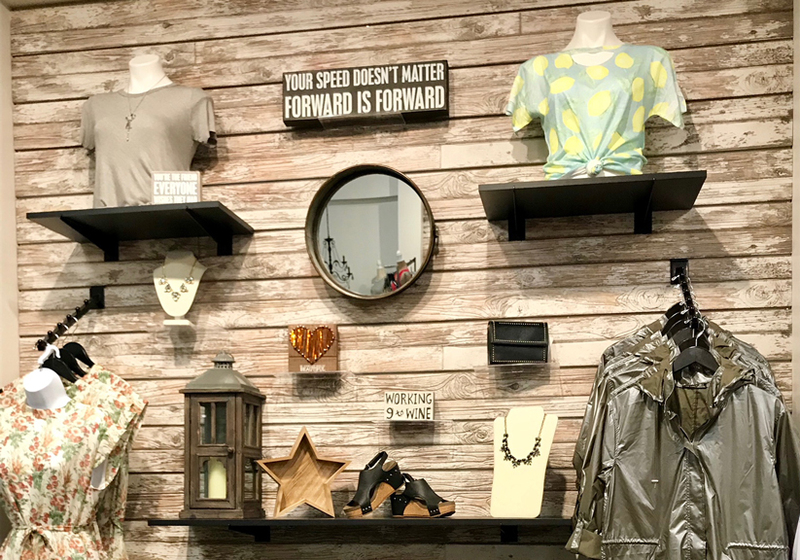 Our store will regularly feature shopping events that will benefit local NE Ohio non-profits. 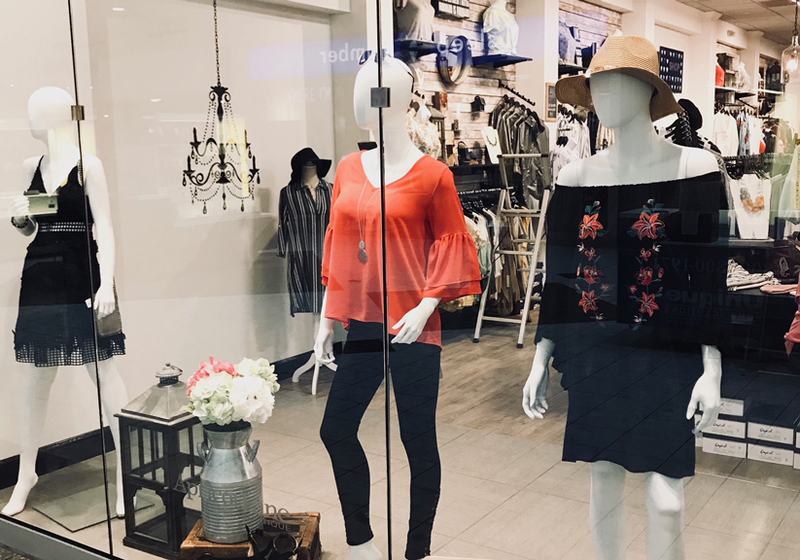 Visit us when we open in September, we want to get to know you and share our love for fashion! Store owner, Sherry Mazzola, was looking for a new adventure after taking time out from her professional career at Walt Disney World in the Entertainment Development Department to raise her daughters (some would say raising children was a continuation of her Entertainment Development career!) During this time, she utilized her creative energies towards volunteering and fundraising. 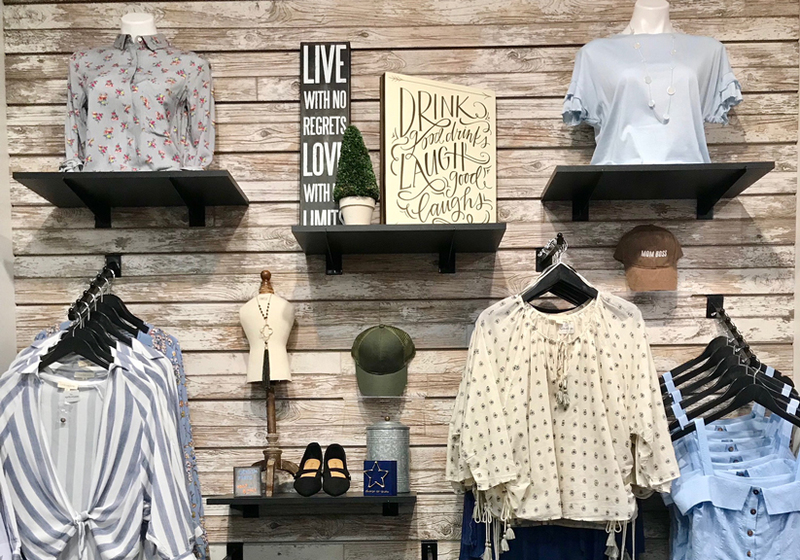 Opening up a Women’s Fashion Boutique brings together her creativity, love for fashion and philanthropic pursuits. Sherry always felt that when you think you look your best, you feel your best. She’s looking forward to helping other women look and feel their best, too.